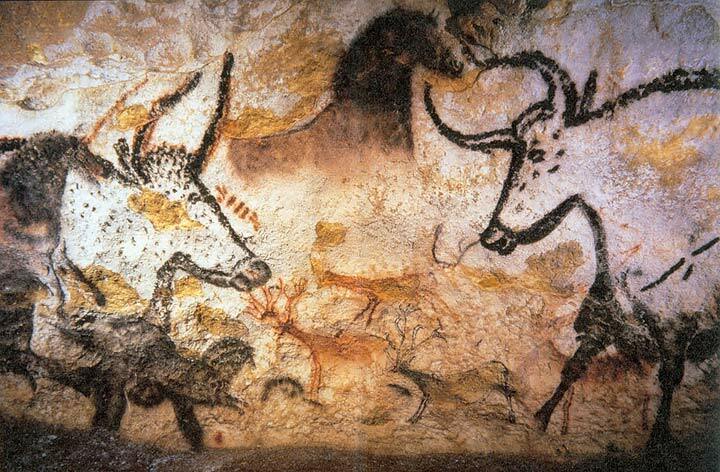 How were the first cave paintings made? 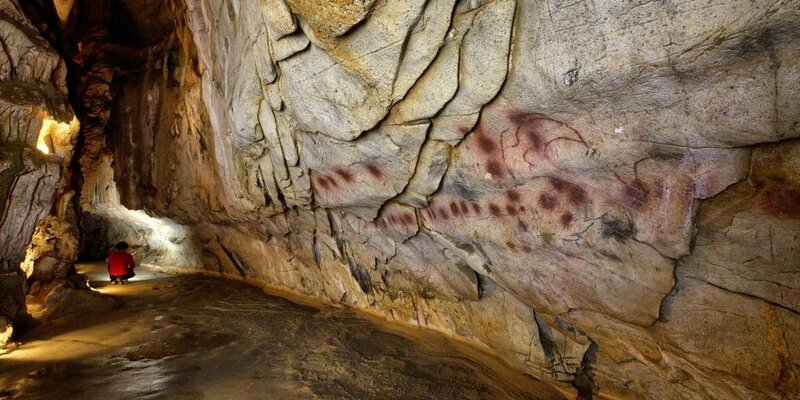 40,000 years ago people made the first cave paintings. Scientists are studying how they did it, shedding light on prehistoric life in the process.